For passport renewal and passport releasing services ONLY. NO notarials, police clearance endorsements, SPA notarization, Report of Birth/ Marriage. For PASSPORT RELEASING: To collect new passports, please bring your old passport and receipt. Cancellations and changes in schedule and venue may happen due to unforeseen events. Please visit the Philippine Embassy website (riyadhpe.dfa.gov.ph) or the Philippine Embassy in Riyadh Facebook Page for further announcements. 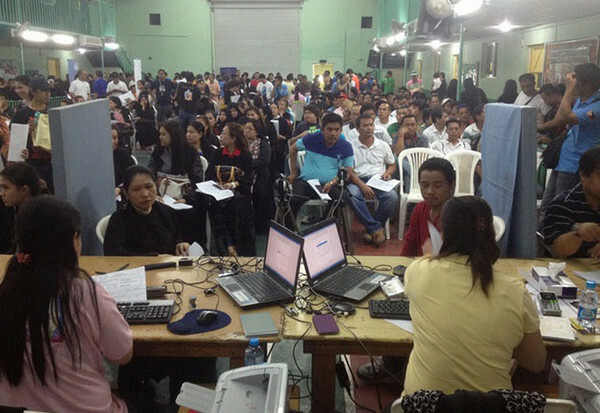 You may also call the Philippine Embassy, Riyadh at (+96611) 482-3816 or 482-3559.